A common misconception is that acne only affects teenagers. But more than ever before, adults are suffering with oily and acneic skin conditions. Acne arising in adulthood is more likely to be inflammatory, with fewer comedones than teenage acne, and with lesions predominantly located around the mouth, chin and jaw line. Likewise, adults often have sensitized skin, or a combination of skin conditions in addition to their acne, which makes treatment more challenging than treatment of teens who generally have a more resilient, uniform oily skin condition. In addition adult cases of acne are often more persistent than teenage acne. 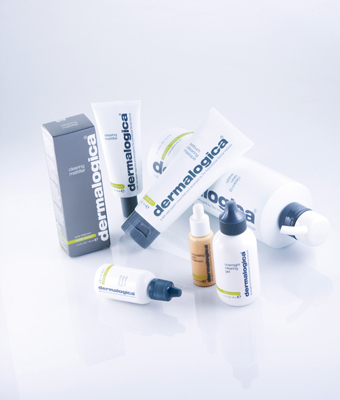 Dermalogica mediBac Clearing offers a solution.